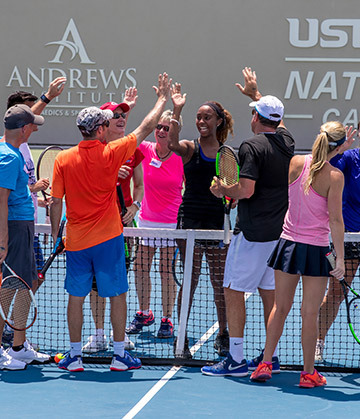 As the exclusive accommodations provider for the USTA National Campus, we’ve made it easy for you to reserve your rooms with amenities to fit your needs. 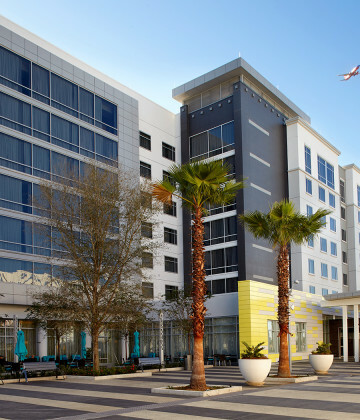 Take a look at the variety of Orlando/Lake Nona hotels below, each conveniently close. 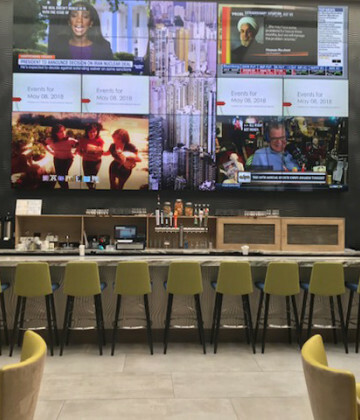 Among Lake Nona’s newest hotels, relax in comfortable, functional guest rooms and a lobby with inviting, flexible spaces to work—all with complimentary Wi-Fi. 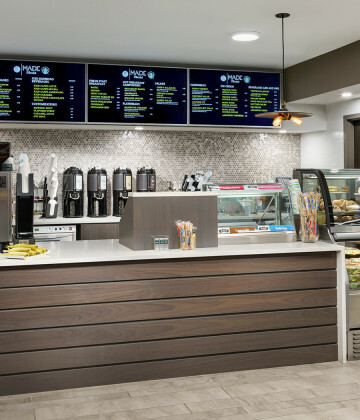 Also available is The Bistro, with healthy food and beverage choices for breakfast and dinner, along with Starbucks© drinks and evening cocktails. 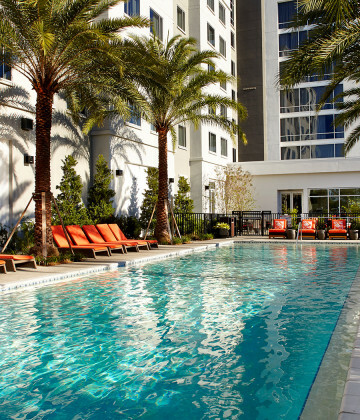 Enjoy spacious, apartment-style suites with full-size kitchens ...and living areas in one of Lake Nona's newest hotels. 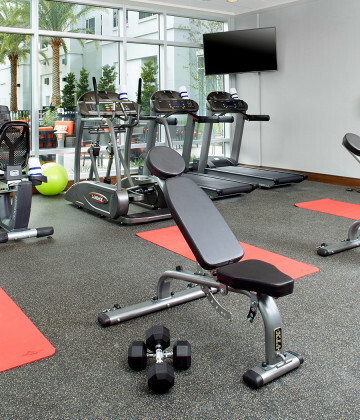 Perfect for guests staying five-plus nights or for short-term stays, amenities include complimentary Wi-Fi, 24-hour fitness center, heated pool, and hot breakfast buffet. This hotel is a quick 15 minutes from the airport. 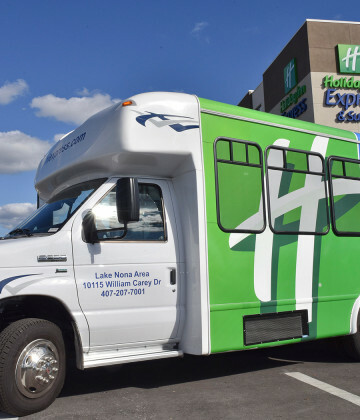 Guests enjoy complimentary Wi-Fi, Express Start™ Breakfast Bar, outdoor pool, 24/7 business center and convenient airport shuttle. 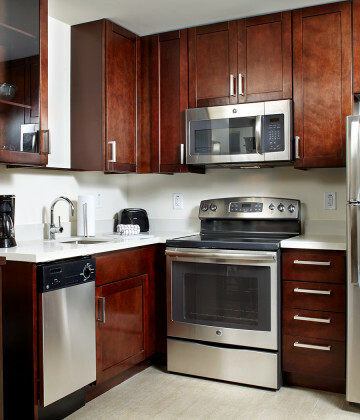 And all rooms feature a microwave, refrigerator, and coffeemaker. 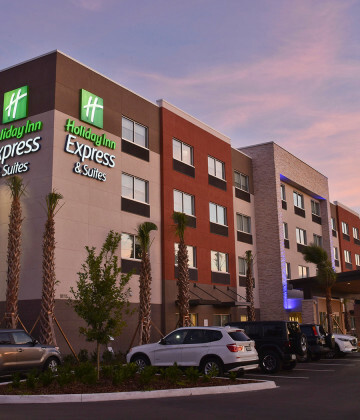 The newly renovated Holiday Inn Orlando International Airport is located less than one mile north of the Orlando International Airport. Drift Kitchen and Bar is open daily for breakfast, lunch, and dinner. 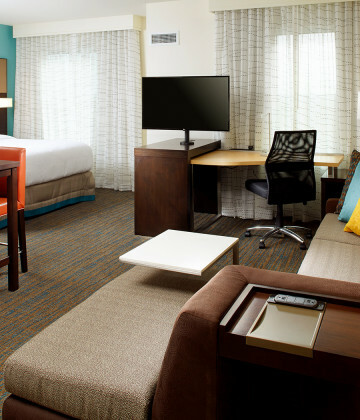 All guestrooms are equipped with free Wi-Fi, multiple data access points, refrigerators, Keurig coffee makers, flat-screen TVs, hairdryers, and irons and ironing boards. 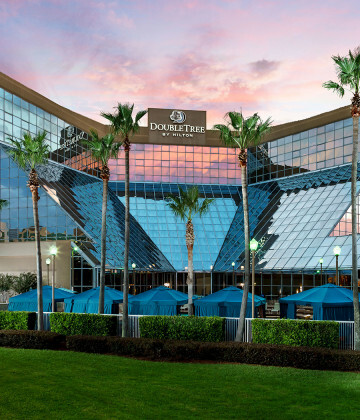 The hotel offers free shuttle service to/from Orlando International Airport, an outdoor pool and whirlpool spa, tennis/sports court and a Fitness Center. 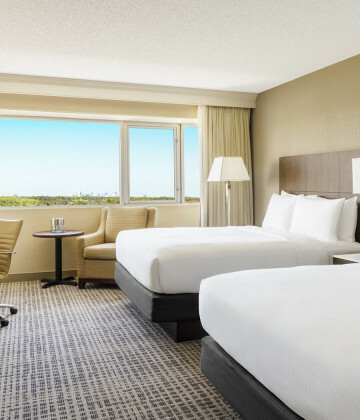 IHG Hotels & Resorts has been named as the official hotel partner of the US Open with IHG® Rewards Club serving as the official hotel loyalty program for the tournament. 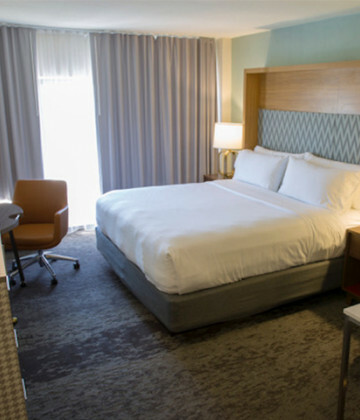 Relax in a comfortable guest room or suite with luxurious bedding, generous work surfaces, Wi-Fi access, and in-room dining. 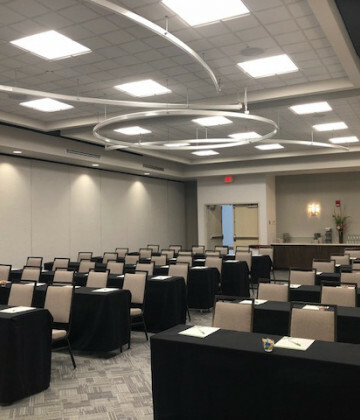 Expect flexible meeting spaces and a modern business center, and enjoy the beautiful resort-like setting of our heated, outdoor pool. 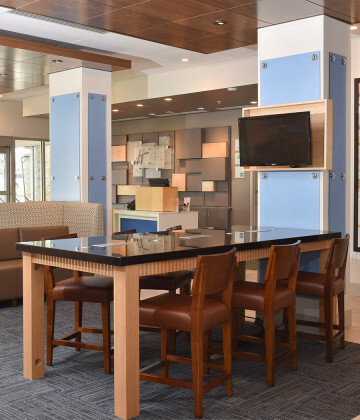 Bistro 436 serves our Wake Up DoubleTree breakfast™ buffet, lunch and dinner. 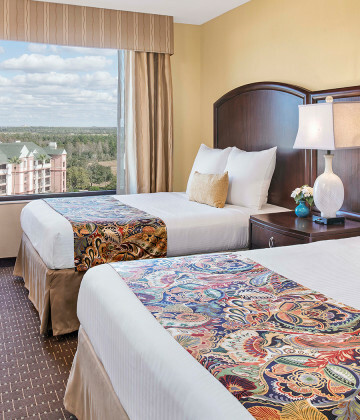 The all-suite Caribe Royale offers a spectacular resort pool and waterslide, boutique spa, a modern fitness center, and tennis courts. 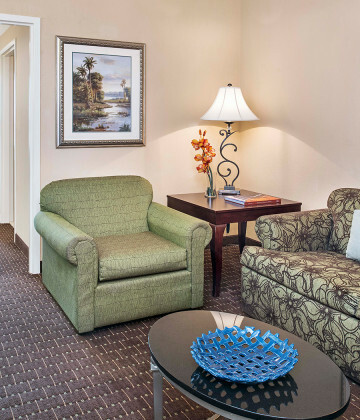 Enjoy a separate living room, complimentary Wi-Fi, and in-suite refrigerator and microwave. 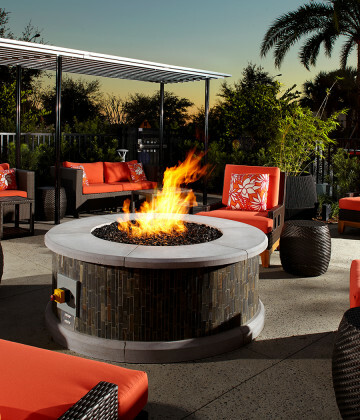 Three on-property dining options and bars, plus 24-hour room service are available.